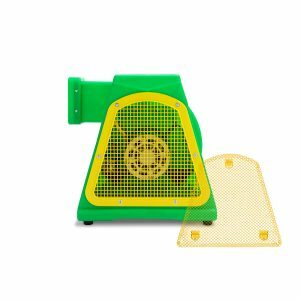 B-Air® Koala KP-1200 1HP Inflatable large size Game Structure Bounce House Blower. The Koala KP-1200 is ideal for inflating larger sized consumer inflatable bounce houses ranging from 15’ x 15’ s to consumer slides and/or inflatable display structures. The Koalas are highly economical with their efficient motors. They are easy to transport because of their light weight and built-in handle. They also feature a built-in cord storage compartment. The package arrived new and clean, product works as powerful as expected. This air mover is quiet and powerful enough for my purposes. 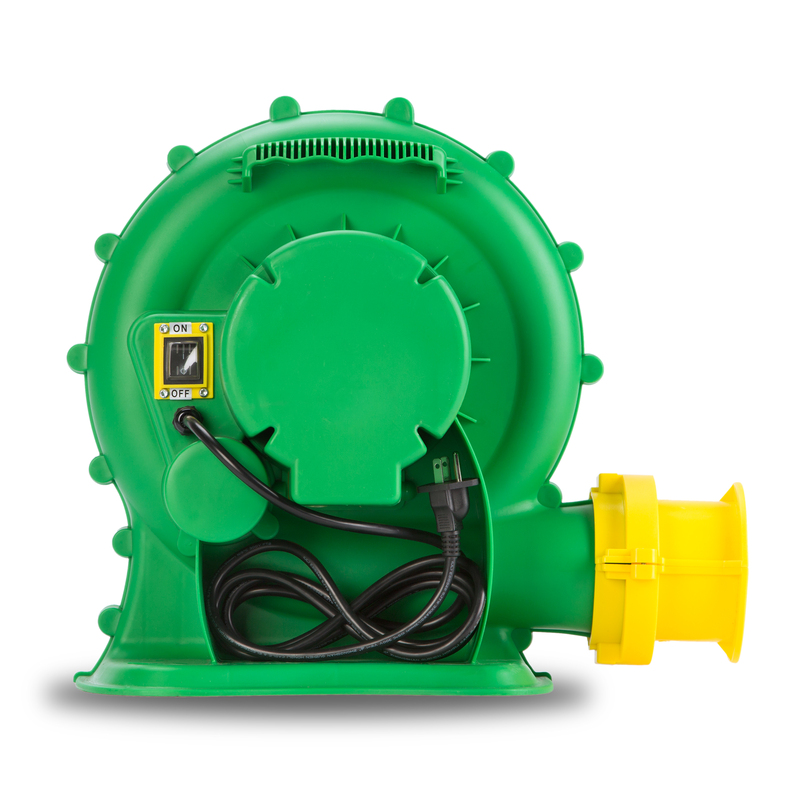 I would have no problem recommending it to those who are looking for a well-made, compact and efficient blower. It is so comfortable and compact to use. Not necessary of special things for using it. It’s so simple and quiet. Great product. Very quiet. Moves a lot of air. Quick delivery. Thank you B-air. Works well I am impressed , just what i was looking for. Great product , good price and exactly as described. Hello Jennifer, thank you for your note. Our sales department will contact you via e-mail. Excellent service and product.It works as powerful as expected. 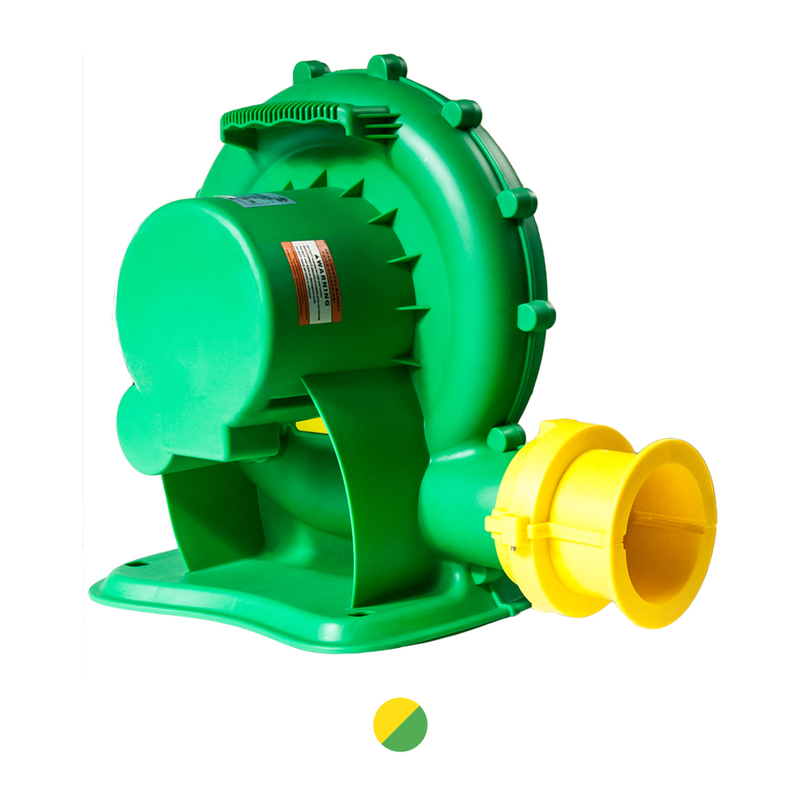 Easy to move, runs smoothly and quietly. Ruggedly built. Fantastic build quality and moves lots of air. A lot faster than a normal fan !! Amazing product. Performs as expected , easy to handle and powerful. I’m glad I choose it and would recommend it to others. I bought 2 of them and they are amazing products . I’ll never buy any other kind of blower but this. These have big power and last for years and years. It worked great, very nice product. Great fan for work , great price for a air king. 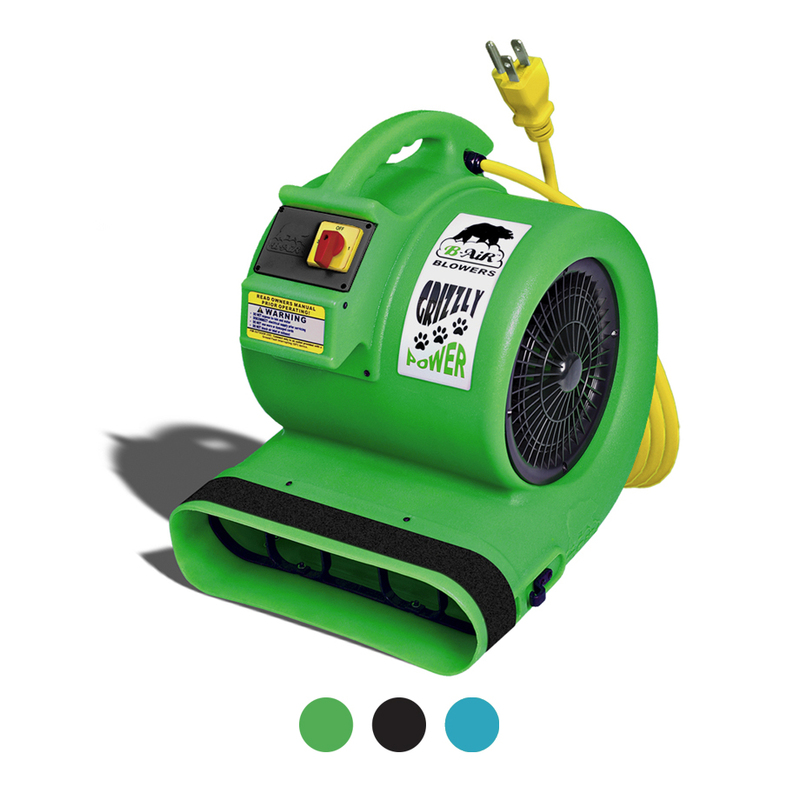 This is a great value in an air mover, it is small, but really well constructed. I won’t repeat the great positive reviews. Based on those reviews, I bought the unit. Powerful , quiet..
Can I get a price? 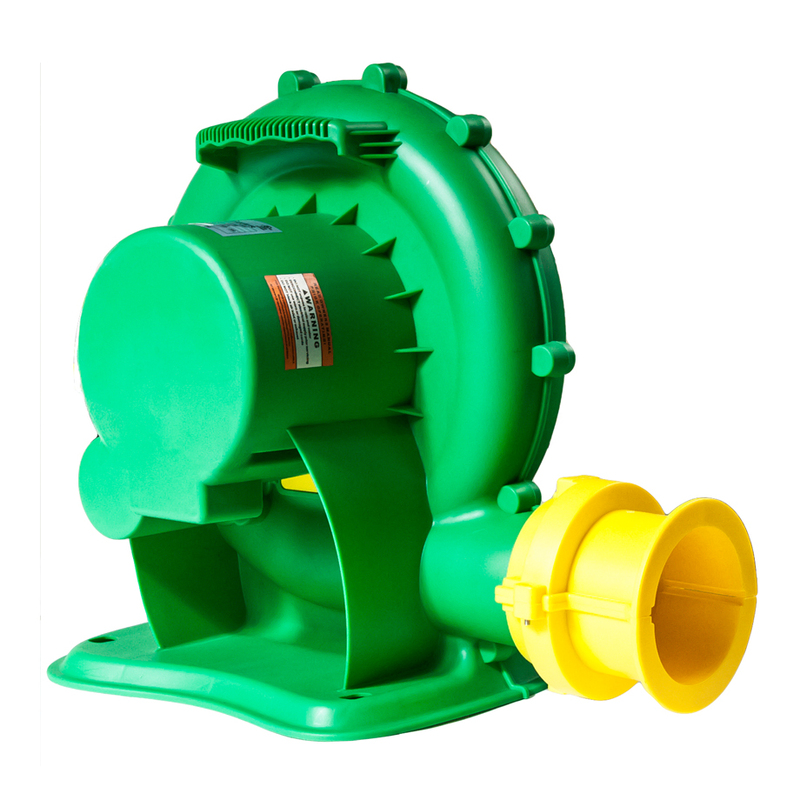 Hi Kevin, thank you for your interest in our air blowers. Our team will contact you directly via email. I like the blower and it is light and easy to handle. Does what it said it would do. Great product .Works fantastic and excellent value. Great blower! Kids bounce house is working perfectly now! Great product. From order to shipping, tracking, and receiving; seamless! Just opened the box, plugged in and began working like a champ . Super light, small, fits anywhere and does a great job. Blower works great for my 6 year old son’s birthday party. Had 8 kids on that bounce and held up extremely well. 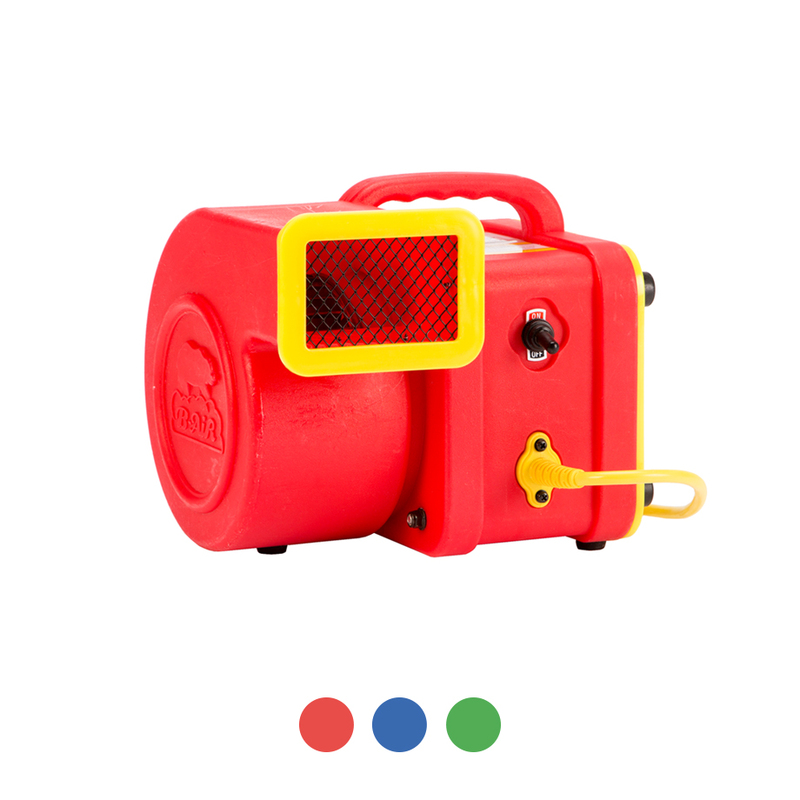 I purchased this product worried that the blower wasn’t big enough to blow up my bounce house. My bounce house is classified as a residential one but it is made like a smaller commercial one. 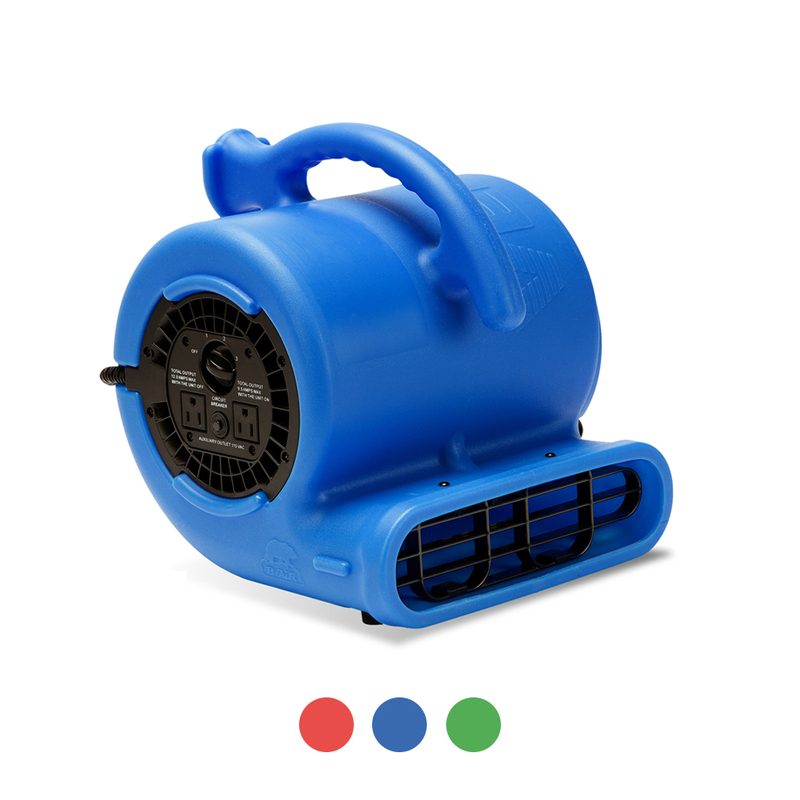 This blower works great and doesn’t have any issues keeping it blown up.